According to a report in today’s Orlando Sentinel, the site Cypress Gardens, the original Florida theme park will soon become the latest Legoland theme park, set to open in the fall of 2011. 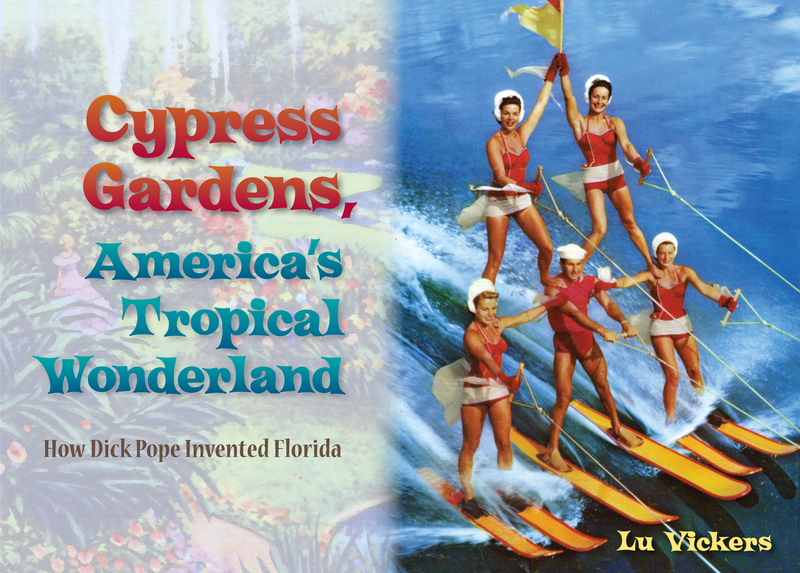 Meanwhile, we here at The Florida Current are planning for the much-anticipated arrival of Lu Vickers’s beautiful, kitchy new history of the famously popular amusement park, due this fall. The book’s 250 vibrant images capture the excitement of a park that became a playground for such stars as Joan Crawford, Johnny Carson, and Carol Burnett. Reading about a time when large numbers of people traveled to Florida to visit an amusement park without movie tie-ins exposes the true wonder of entrepreneurs who dare to dream, and in so doing inspire the image and economic destiny of an entire state. Quick! Contest – You Can’t Win if You Don’t Enter!